Born 1962, he had degree with full marks in Physics. He was a First Researcher of the Italian National Institute of Nuclear Physics (INFN) and the first Chief Software Architect of the parallel supercomputers of the APE family. 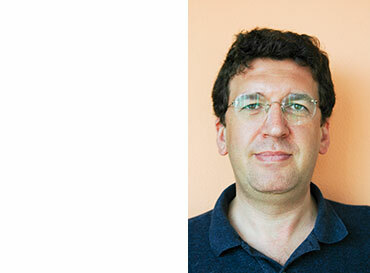 Simone taught Advanced Software Technologies at the Sapienza Università di Roma and Supercomputer Design at Università degli studi dell’Aquila. He is author of about 50 international publications on system software, supercomputing and programming languages. At present he is President of the Board of NEAT Srl.